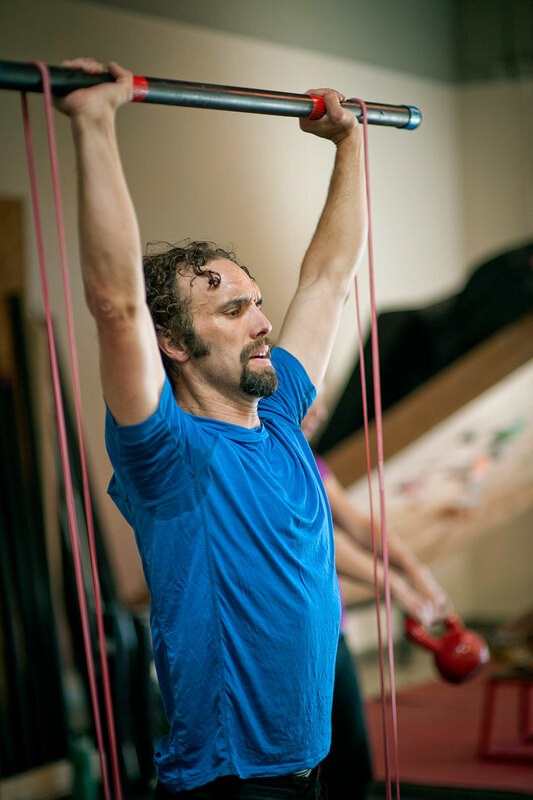 Our elevated functional training will empower you with the balanced strength you need to prevent injury, which is crucial to being able to train harder and longer so you can maximize your climbing ability. "It's not an exaggeration when you hear that training with Ryan will change your life, both as an athlete and as a person. I love to rock climb more than anything, but had never tried to realize my potential as a climber or even thought that was possible until I wandered into Paragon." We have opened up our Tension Board for systems training during the hours of any other group classes. This is self-guided training time. See our weekly schedule for available times.